Mr. Hodge’s Chopin-inspired contemporary classical compositions have earned him much acclaim as a New York-based concert pianist. 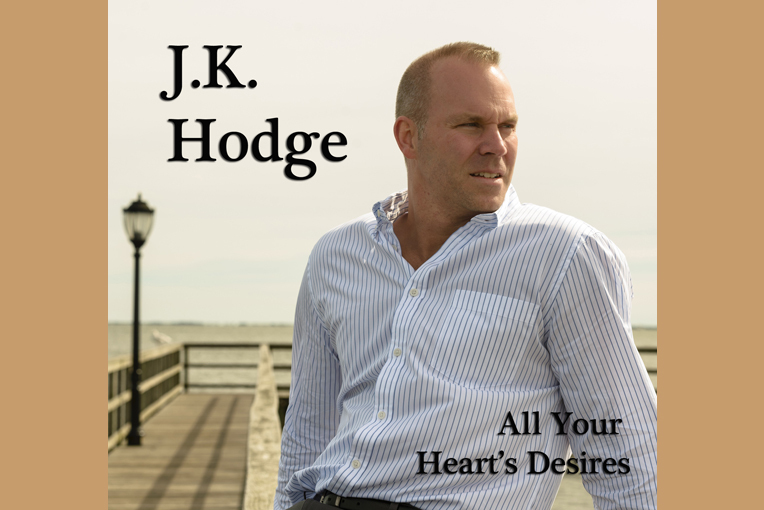 John Kenneth Hodge (born February 21, 1975), born in Bay Shore and raised in Bayport, Long Island, was originally musically inspired as a child by his grandfather, who was a theater house pianist during the silent film era. Around age 8, concerns of developmental motor-skill delays, along with diagnosis of mild dyslexia, prompted Hodge’s parents to enroll him in piano lessons, as a means of strengthening and developing fine motor skills. Overcoming these childhood developmental challenges took tremendous discipline and focus in studying music. He rose above his challenges, developing talent and skill as a young performer and later, composer. His talents rested during his college years, where he attended Dowling College, Oakdale, NY, graduating with two teaching degrees. In his 30’s, he resurrected his talents again and began composing and performing, while recording his albums. Mr. Hodge’s Chopin-inspired contemporary classical compositions have earned him much acclaim as a New York-based concert pianist. Mr Hodge is currently working on his 4th full album “Holding Daylight” do out in the fall of 2019.